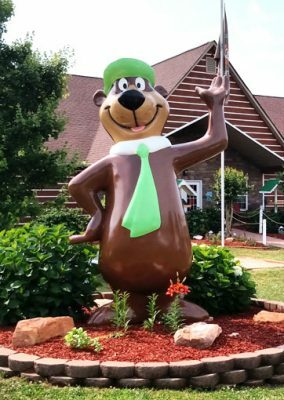 Whether you are converting, purchasing or building a campground, Leisure Systems Inc. has developed a camping franchise offer to make joining the Yogi Bear’s Jellystone Park™ system even more enticing. 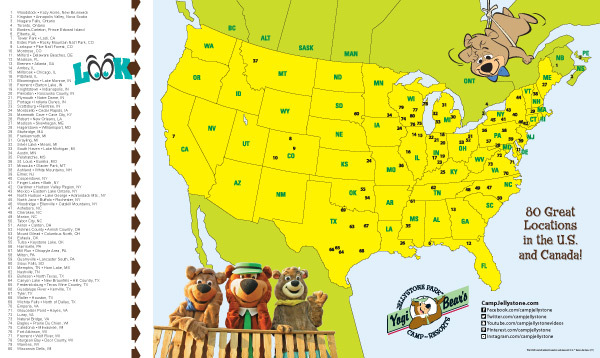 Access to profitable Yogi Bear™ merchandise to improve store sales. Tools and Support for areas of Merchandise, Operations and Marketing. A proprietary reservations, front office and POS (Point of Sale) system with an online, real-time reservation component for a low monthly fee. Includes training at your property. *Base Business Exclusion (BBE) is based on your gross revenues for the previous 12 months. Review the details on the subsequent pages, then contact the Director of Franchise Sales & Development. Click on the image below to view our locations across the U.S. and Canada.